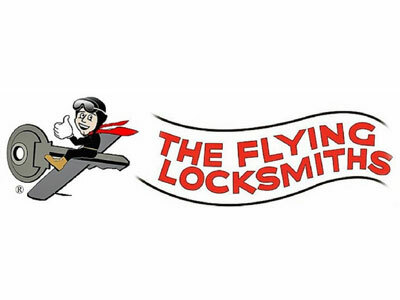 The Flying Locksmiths is a premier hardware security company with local ownership from long time residents of The Woodlands. Our national brand has been in business since 1946 and is focused on high quality security solutions, service and ongoing security maintenance. We can draw upon the support of over 150 qualified technicians to handle any sized job. We specialize in the design, installation, maintenance and support of commercial security, doors and door hardware, access control, security cameras and safes. The Flying Locksmiths is your premier Physical Security company with local ownership from long time residents of The Woodlands. Our national brand has been in business since 1946 and is focused on high quality security solutions, service and ongoing security maintenance. We can draw upon the support of over 400 qualified technicians to handle any sized job. We specialize in the design, installation, maintenance and support of commercial security, doors and door hardware, access control, security cameras and safes. Our specialty is wireless technology.